Yesterday, history was made. 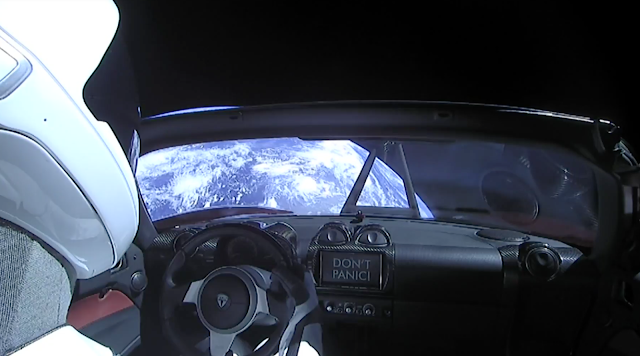 Elon Musk's Falcon Heavy launched and recovered successfully - while delivering Elon's own road car onto a crash course with the inner solar system. 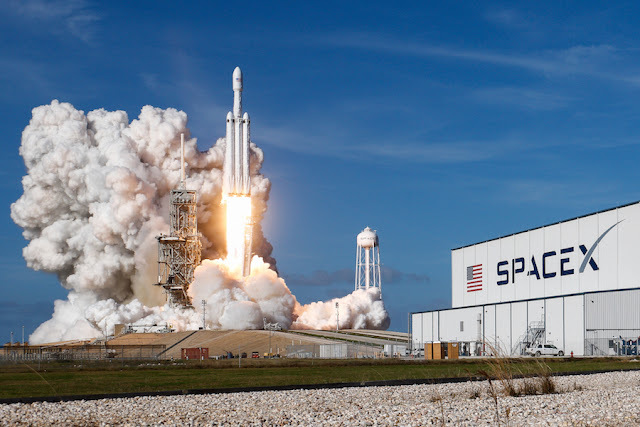 It's mission to prove that Musk's SpaceX company can get stuff into space at a greatly reduced cost when compared with the likes of NASA. The Heavy Falcon costs about 100 million dollars per launch. By contrast, the average space shuttle mission would now be closer to 1.8 billion dollars. That's some saving! It's too early to say if this kick-starts a new golden age of space exploration/development.